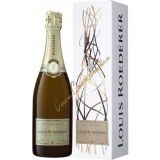 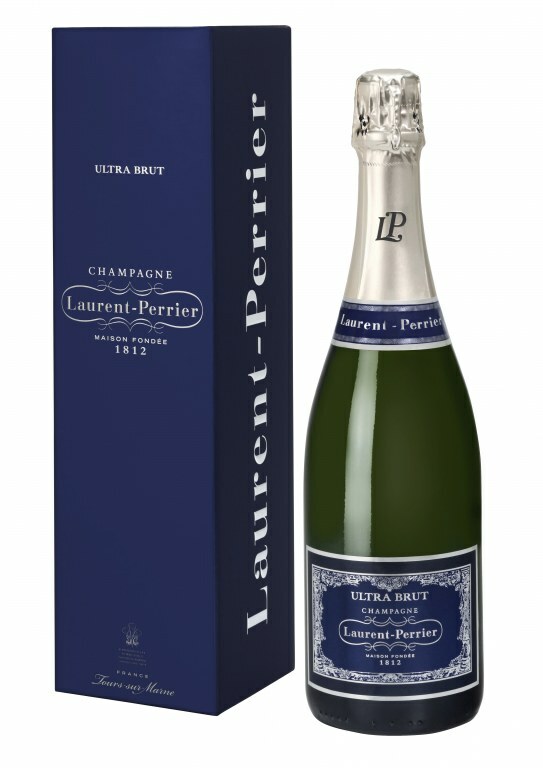 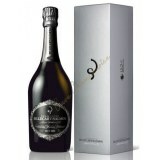 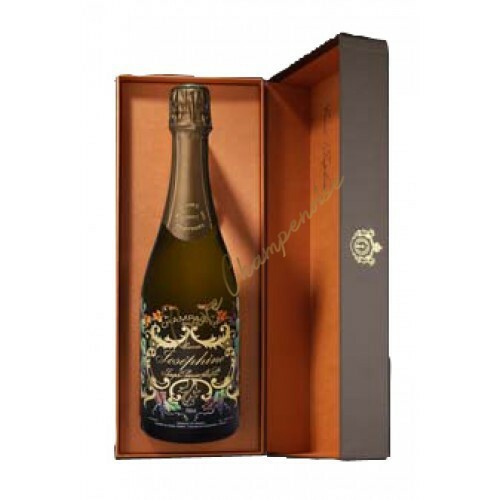 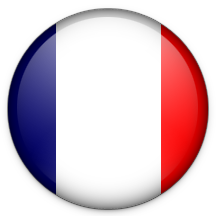 Champagne Joseph Perrier Cuvée Josephine 2004 75cl - Box is not presently in stock. 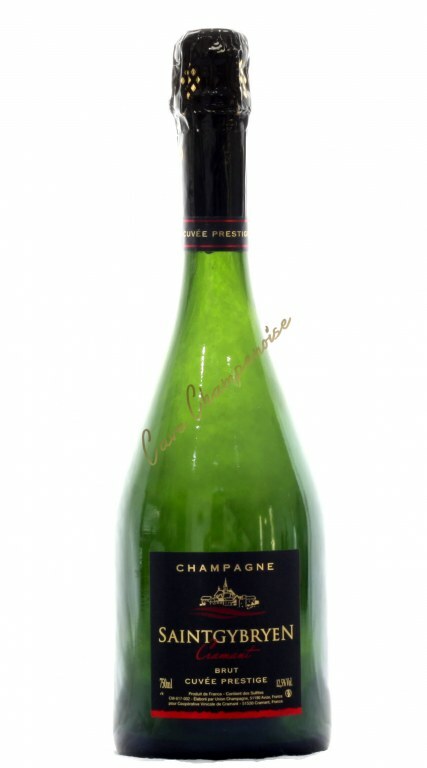 Joseph Perrier Champagne Cuvée Josephine in 2004 that is developing at great year, making it a rare and divine champagne! 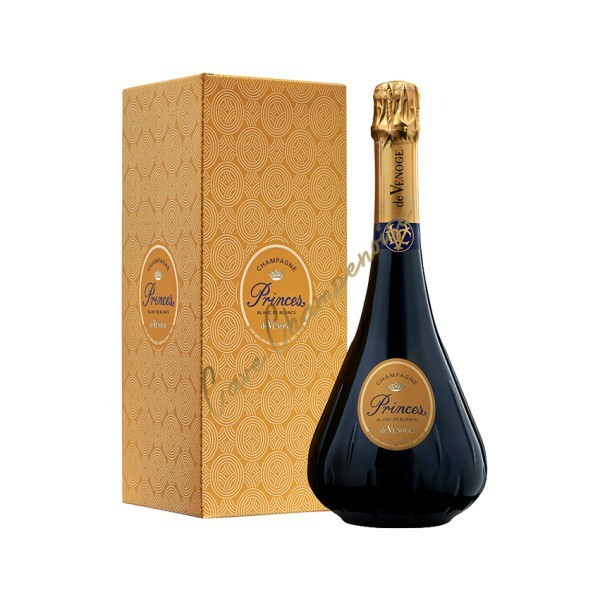 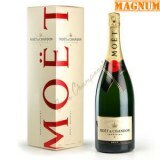 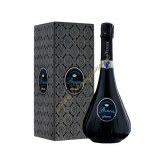 This sumptuous bottle old historic decorations gilded with fine gold flowing champagne intense. 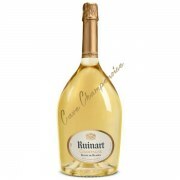 Heady nose of honeysuckle and magnolia, exotic cinnamon and vanilla and final summer fruits (pineapple, peach and apricot) and warm pastries. 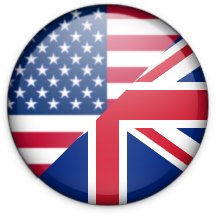 A love and respect language. 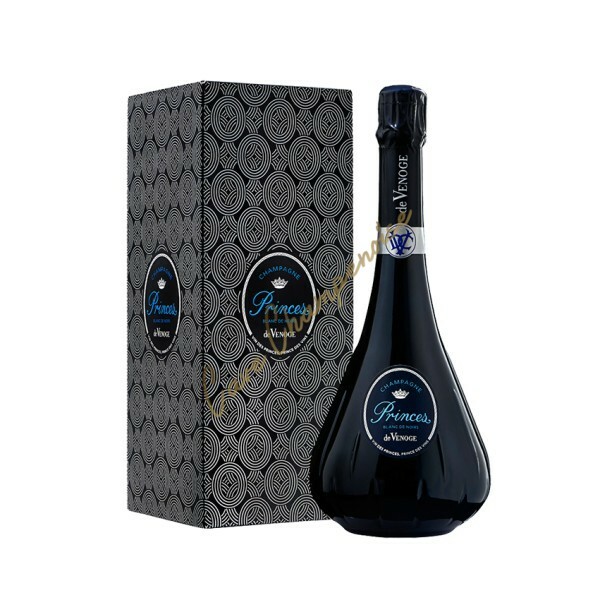 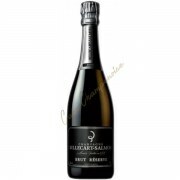 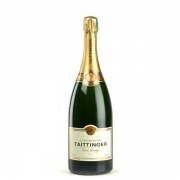 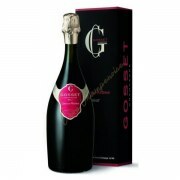 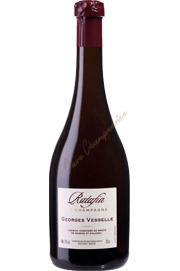 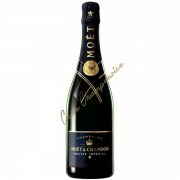 Mouth caressing effervescence, baked fruit flavors, spicy aromas and flavors of sponge toffee. 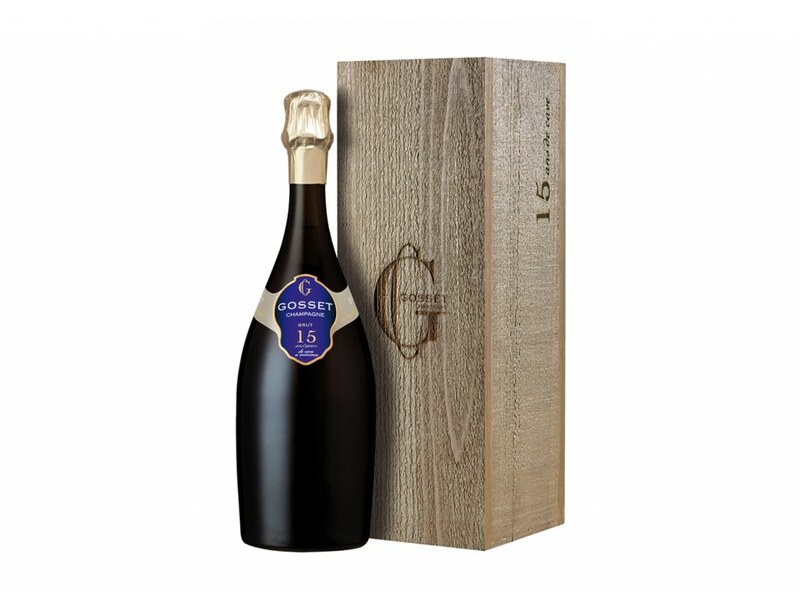 The flagship of Saint Gybryen cooperative, a surprising champagne.